Dean of Belmont’s Jack C. Massey College of Business Dr. Pat Raines was the subject of the “Scrubbing In” podcast this week. 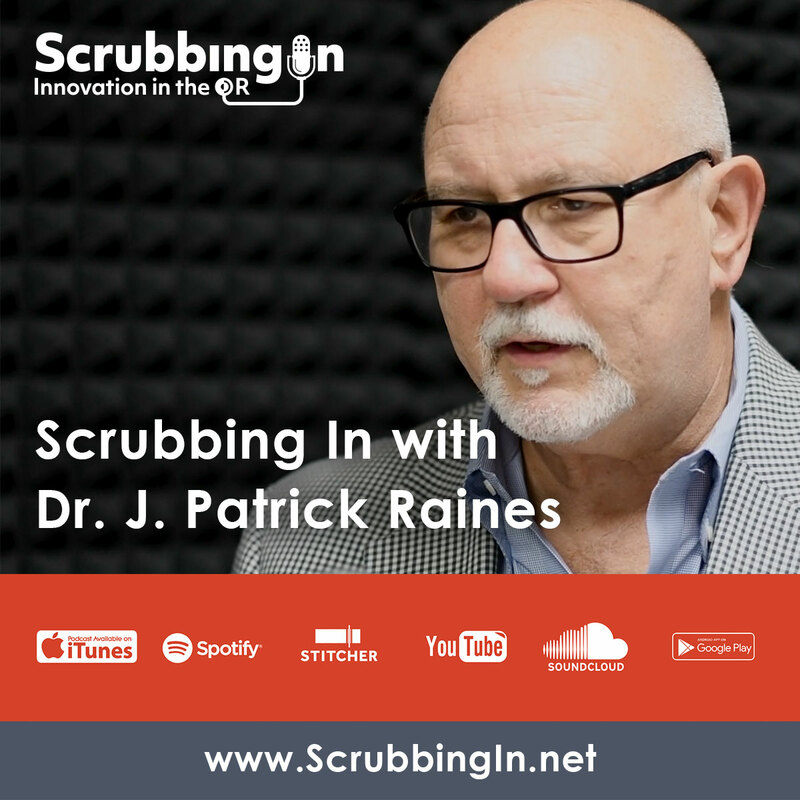 Created by SpecialtyCare (a Brentwood, Tennessee-based provider of outsourced clinical services to hospitals and other healthcare providers), Scrubbing In is a podcast about innovation in the operating room, speaking to industry leaders and those making changes in both healthcare and the OR. In this conversation, SpecialtyCare Chief Marketing Officer Lee Pepper and Raines discuss the entrepreneurial spirit that is pervasive in Nashville, how Nashville has grown into the healthcare capital and how that growth can and will continue. The episode can be viewed on YouTube and heard online. SpecialtyCare is a member organization in Belmont’s Executive Learning Network.